We're happy to hear from you and we'll be reaching you soon! 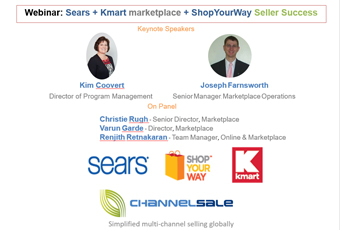 ChannelSale equips online Sellers with cutting edge powerful software solutions and expert services for automating sync of product listings, inventory, orders across Amazon, eBay, Walmart, Google, Facebook, Jet and +200 more shopping sites globally via a single software interface. 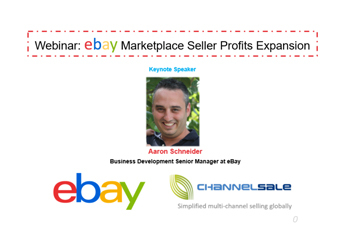 Over 5 million active product listings created via ChannelSale till 2017 and the success story continues.. 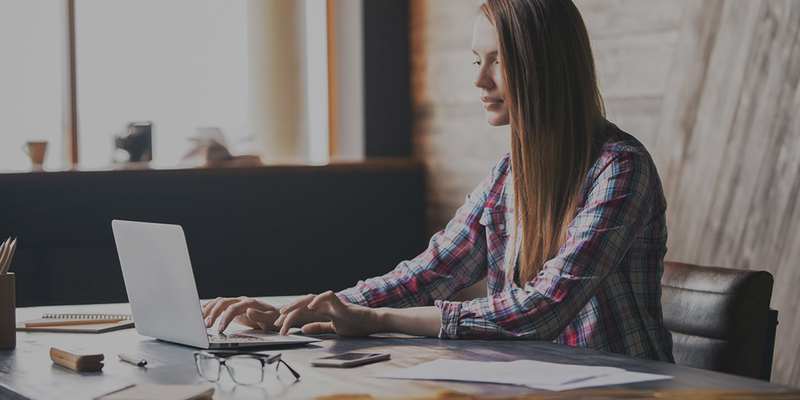 The key to successful online selling is efficient product listing. Do this correctly, optimize your products and boost your sales with the most powerful e-commerce solution. Say goodbye to all the stock management problems. Bid adieu your order fulfillment worries too. With us, enjoy seamless multi-channel, real-time inventory and delivery feed. Doing it all alone can be quite hectic. Besides, why spend all your time in small, manual backend work? Our 360 managed services have got you covered from every angle. Sync all your shopping channels for higher efficiency and seamless experience. Quick. Easy. Combine the power of different marketplaces and e-commerce platforms on a (super) centralized interface. Receive professional assistance to sell big in this marketplace. Reach out to more customers and add to your revenue instantly. 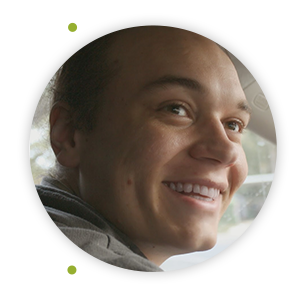 The most established e-commerce player that has turned many vendors into millionaires. Make yours the next BIG story. Getting accepted in Walmart marketplace is a tricky business. And so is selling here. But that shouldn’t really stop you. Merged with Walmart and with millions of monthly users already, Jet.com packs opportunities in abundance. Bank on the power of Magento and its popular extensions and themes. Sell big, sell more with this e-commerce solution. Online selling has never been this easier. The revolutionaire for e-commerce that Shopify is, grow your business in no time. Your big ideas require bigger partners. BigCommerce is a solution to trust if on a quest to size your business to the next level. Set up a sweet, simple WordPress online store. And grow it into the next big thing. All are possible with WooCommerce. 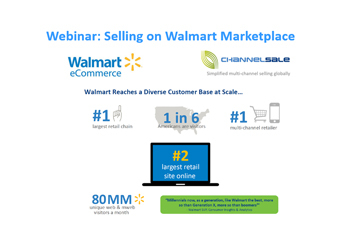 ChannelSale has helped many businesses write big success stories.